Catherine, Duchess of Cambridge, and her husband Prince William will live with their son at Kensington Palace. They live rent free, and have a big financial estate. And by one estimate, Catherine, Duchess of Cambridge and her husband Prince William will still end up paying at least $1 million for schooling, childcare and other costs to bring their son to adulthood. Parents in London typically pay about $368,000 to raise a child from birth to 21, according to insurer LV=, but that doesn't include the cost of private education. 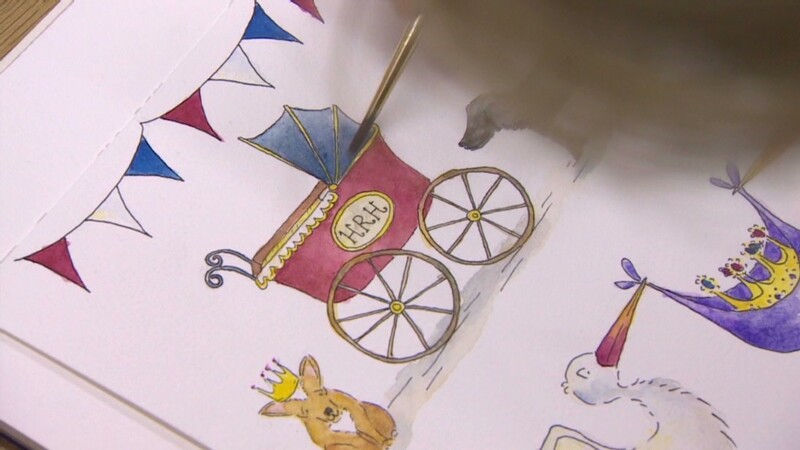 Assuming William and Kate hire a nanny -- at an average salary of $54,000 a year -- and send the prince to top nurseries, preparatory schools and Eton College, they could easily rack up about $650,000 in schooling and childcare bills alone. They're also likely to spend much more than the average $46,000 on feeding and clothing the prince over the next two decades. Just one bespoke children's suit from Savile Row tailor Gieves & Hawkes will set them back $7,000. Security costs could also add heavily to the bill if the family regularly visit Kate's parents in the Berkshire village of Bucklebury. But with access to several royal palaces, and use of a ten-bedroom mansion on Queen Elizabeth II's private estate in Norfolk, they should be able to save on holiday and leisure costs. However the royal couple choose to raise the third in line to the British throne, he will enjoy a lifestyle way beyond the son of a Royal Air Force search-and-rescue helicopter pilot, the job William is expected to give up later this year to be closer to his wife and child and take on more official duties. 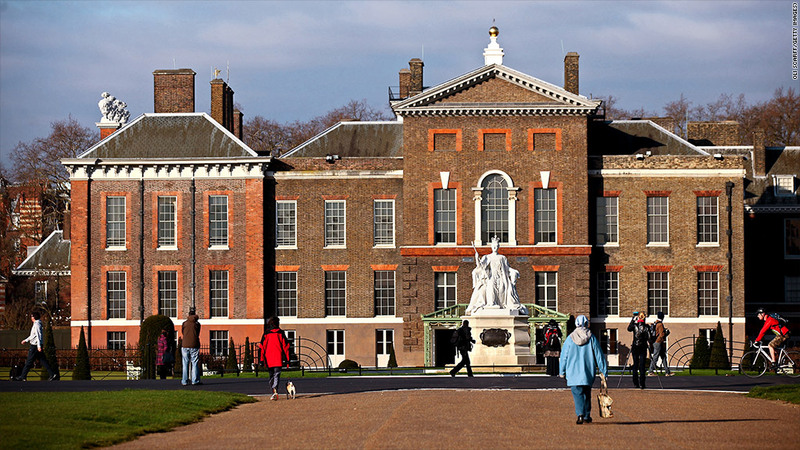 Home for the family will be Apartment 1a at Kensington Palace, at the western end of London's Hyde Park. The 21-room residence spans four floors and is currently being completely refurbished at a cost of $1.5 million, an expense met by the British taxpayer as part of an annual "Sovereign Grant" worth $55 million in 2013-14. The grant funds the Queen's official duties as head of state as well as maintenance of royal palaces in central London, Windsor and Hampton Court. William and Kate's expenses while on royal duties are also publicly funded, but they meet their private costs by supplementing his RAF salary of about $65,000 with income from his mother's estate and support from the Prince of Wales. Prince Charles receives about $30 million a year from the Duchy of Cornwall, one of Britain's largest and oldest estates, created in the 14th century to generate income for future royal heirs. Brand Finance estimates the monarchy will contribute about $2.3 billion to the British economy this year, and that the birth of the prince of Cambridge will provide a boost worth about $800 million in the long term.